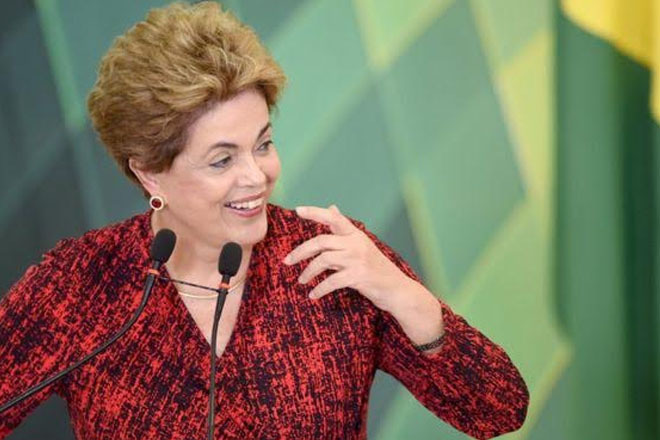 The impeachment process against Brazilian President Dilma Rousseff has been thrown into doubt. The acting speaker of Brazil’s lower house, Waldir Maranhao, has annulled a vote in the lower house that allowed the proceedings to go on to the Senate. But the president of the Senate, Renan Calheiros, later said the vote there would happen anyway.